Friday night from the Hard Rock Hotel and Casino in Hollywood, FL a fleet of hungry prospects will be on display with first bell at 7 PM ET. 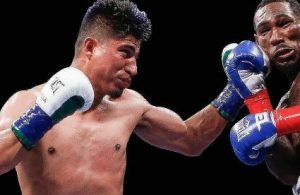 The main event will feature 21-year old Mexican contender Ricardo Espinoza Franco, 21-2, 18 KO’s, against undefeated Colombian Yeison Vargas, 17-0, 12 KO’s in a 12-round bantamweight title bout. 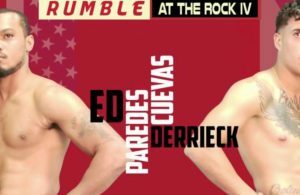 The undercard will feature local fan favorite Jessy Cruz, 14-7-1, 6 KO’s, against Isaias Gonzalez, 25-14, 17 KO’s, in a featherweight bout. 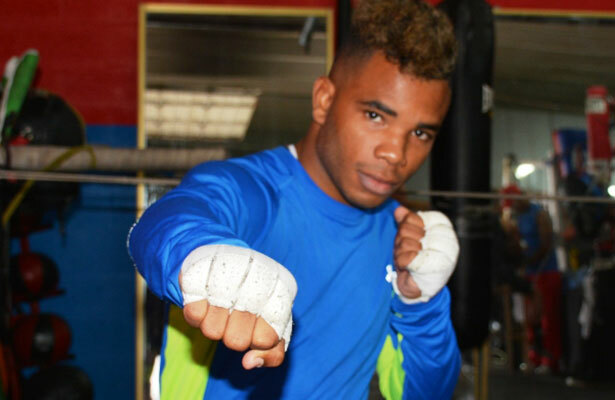 In another exciting featherweight bout 25-year old super prospect Hairon Socarras, 19-0-3, 12 KO’s, will fight former world champion Mike Oliver, 26-9-1, 8 KO’s. 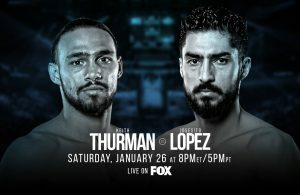 The card will feature a total of 10 bouts and should be action packed with knockouts from start to finish that Heavyweight Factory promotions is known for.